Welcome to the futureof app development. Welcome to the futureof app development. 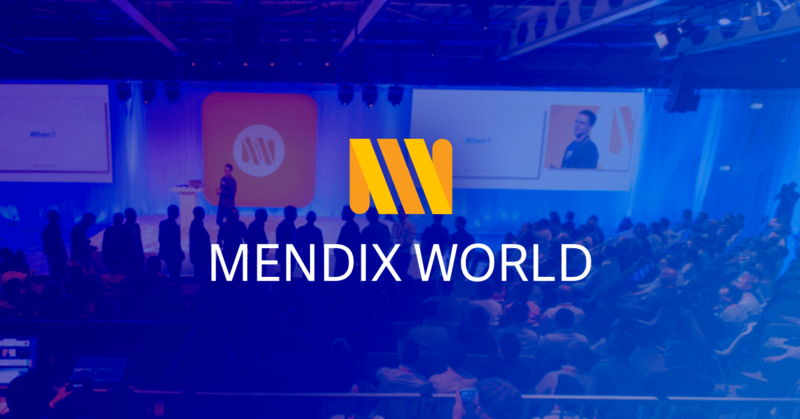 Mendix World 2019 brings together business and IT leaders to discuss and showcase key trends in low-code application development.